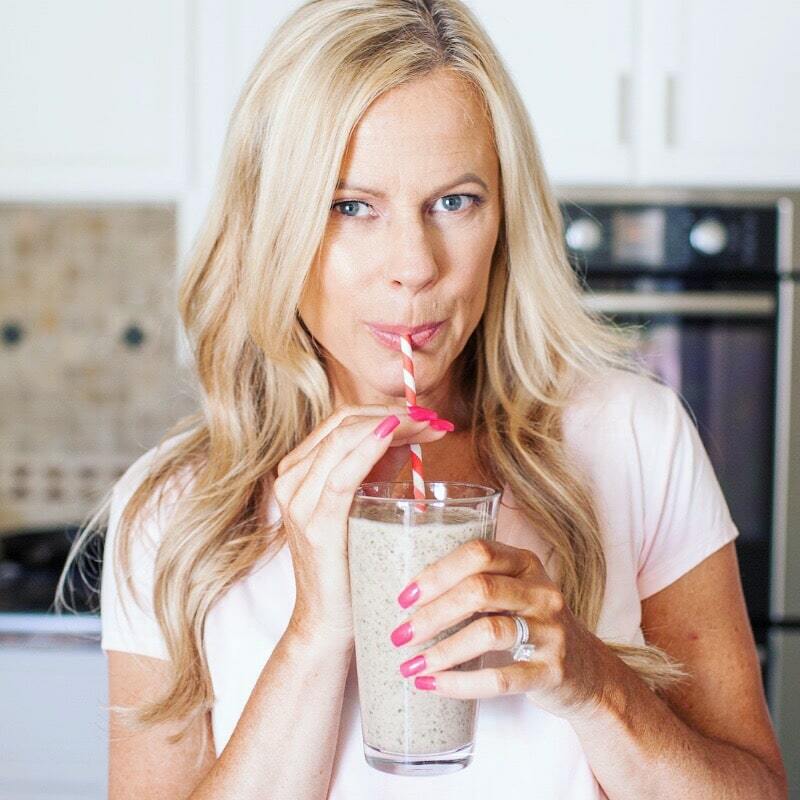 Today I’m sharing a new home workout that I came across and instantly fell in love with. This isn’t a sponsored post, I just loved the classes and thought you would, too. Enjoy! I always have the best intentions to get to yoga classes. The community aspect of the practice is something I long for, but the reality is that practicing at a studio isn’t very convenient. They’re none close by my house, they’re not terribly affordable and I have to abide with the studio’s schedule rather than my own inspired timing, so the best place for me to do yoga is at home. Fortunately, there’s TONS of great online yoga these days, both free and paid. I’ve shared of a few of my favorite Youtube classes here and here, but today I’m sharing my new found love for Core Power Yoga On Demand. 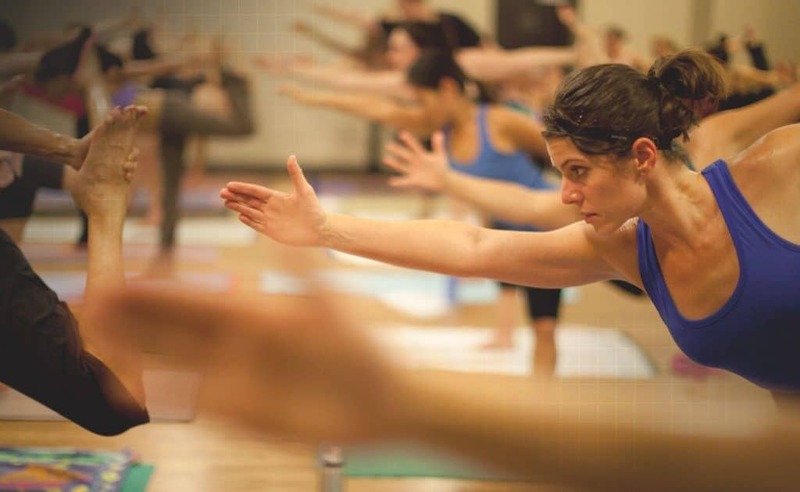 Core Power Yoga stands out for its focus on strength, with class variations based on levels of increasing difficulty. C1 is based on fundamental vinyasa principles at a moderate pace. Great for beginners. C2 is also based on vinyasa, but the intensity is up-leveled and the music goes with it (a faster beat). While I love all these classes (I just finished C2 Fluid Flow w/ Anthony and it was so grounding), there’s little that’s new about them, other than I find the music to be a bit better than most online classes and a lot less instructional talking. As an experienced yogi, I prefer brief, simple cues rather than 14 second long instructions on how to stand in mountain pose. But overall, while I love these classes, I’m not sure I’d pay $20 a month for streaming access as they’re not that different from what I can find through Youtube, Beachbody on Demand or Yoga Today. Folks, I’ve found my new soul workout and it’s a blend of weights and yoga ❤️. Be still my beating heart opener (<— lame yoga joke, sorry). These classes are based on a basic yoga flow, but with the addition of light to medium weights to add an extra caloric burn and strength workout while still getting your yoga buzz on. I know those of you who are spiritual purists are probably losing your mind right now as yoga is not intended to be a workout but a path to enlightenment. Personally, I see no reason why you can’t have both. These classes are fast, simple, challenging and they move through three different segments of yoga flow with weights, then cardio (no weights), then some final asana poses before hitting the floor for savanna. I loved every minute of the three classes I’ve worked through so far and I honestly look forward to doing the rest (note – I never look forward to workouts). If you’re looking for a more strength focused workout with the same benefits of a traditional class, I think you would really enjoy this format. I try a TON of online workouts for the blog as home-based fitness is a big part of what I write about. But rarely do any of these sites entice me to stay on past the free trial period. 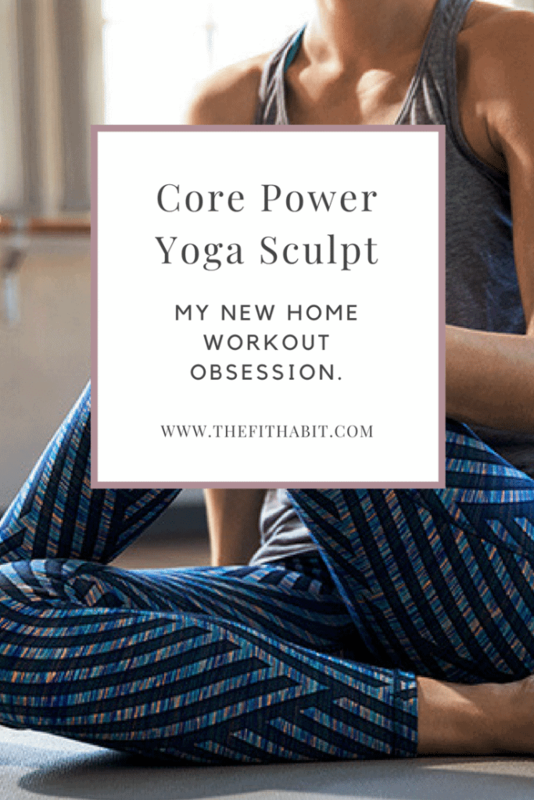 But Core Power Yoga stole my yogi heart when they incorporated weights and inspired me to move in a whole new way. I’m a convert now, and it’s a great compliment to my Lift 4 program that’s a combination of HIIT and weights. I love the contrast between yoga and HIIT, not to mention the results I’m starting to see. One thing I will note is that there aren’t a TON of classes on the platform yet, but I’m assuming they will continue to build out the library. For now, I recommend that you at least try the free 7-day trial and check out one of the Yoga Sculpt classes. You’re going to LOVE it. PS – for the yoga sculpt classes you’re going to need a few sets of hand weights. I recommend a set of 5lb, 8lb and maybe a set of 10lbs if you’re really strong. The moves are held for a long time, so you don’t want to go too heavy.